Fairhaven has been put up for collective sale via public tender and the owners are looking to get offers of approximately S$1,169 per square foot per plot ratio (psf ppr). That will sum up to an offer of more than S$45 million. More than 80% the owners in this 15-unit freehold apartment along Sophia Road in District 9, have given their consent to the collective sale. It is currently sitting on a land size of approximately 16,660 sqft and according to the Urban Redevelopment Authority (URA) Master Plan 2014, it has a gross plot ratio of 2.1 and is being zoned for usage for residential purposes. According to Mr Yong Choon Fah from Fairhaven‘s sole marketing agent JLL, the site is located in the central region of Singapore, therefore the number of residential units to be constructed in the new development will not be subjected to the stipulation where a minimum unit size has to be met. This stipulation was announced in November 2012 by the URA to better manage the supply of “shoebox apartments”, by setting a minimum average unit size of 70 square meter (sqm) to be built in newer developments. Developments to be built in the central area of Singapore are mainly exempted from this stipulation. They are locations such as the Central Business District, Marina Bay, Outram Road, prime residential area Orchard, and also the Beach Road precinct etc. Due to the fact that the Sophia Road site is not affected by this ruling, the potential purchasers of the site will be allowed to built smaller apartment units between 40 to 50 sqm, which is an ideal strategy to capitalize on the limited supply of such unit types and also on the location itself. 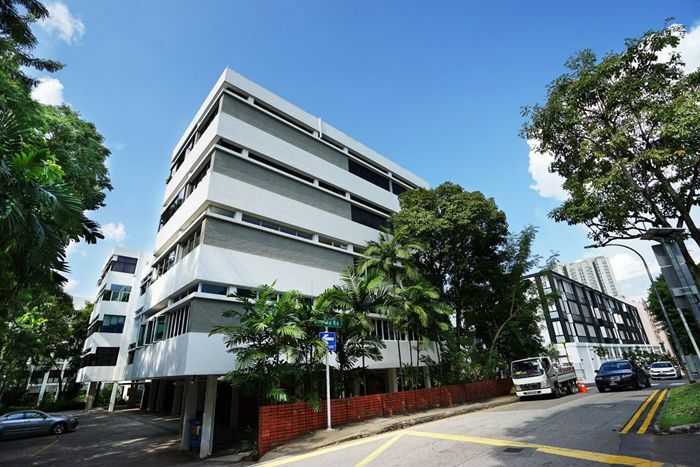 The site is not only near to the Dhoby Ghaut Interchange and MRT station, it also near prestigious educational institutes such as St Joseph’s Institution (Junior), Anglo-Chinese (Junior) School, St Margaret’s Primary School, Nanyang Academy of Fine Arts and not forgetting the Singapore Management University. Such locations are certainly favorable to property developers and investors, and moreover, it’s freehold. That is possibly the key reason why healthy sales were seen for the neighboring new launches such as LIV on Sophia and LIV on Wilkie for the last couple of years. In fact, It was also noted that there weren’t any development sites which were made available for sale within the area for the past 2 years. The last one occurred in 2013, which is a government land sale (current new launch Sophia Hills) which attracted a total of 9 bids. The deadline for the tender will close on 01 July 2015, 3 pm.